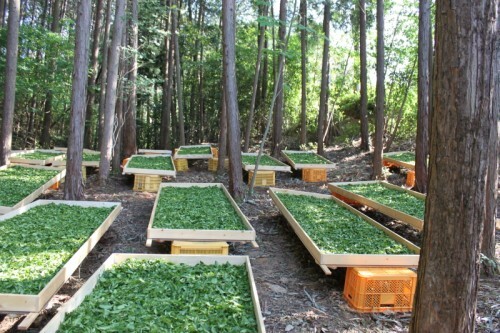 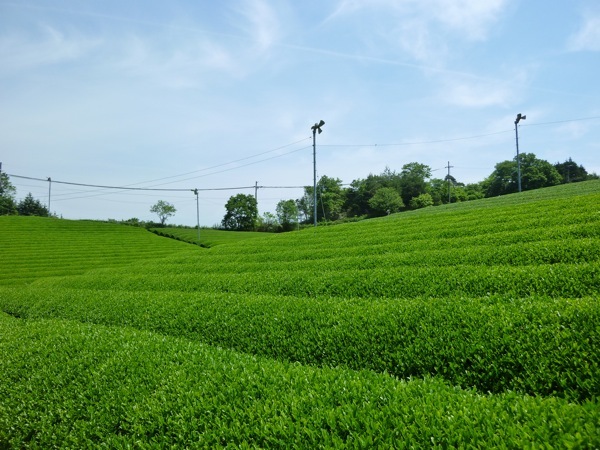 This Sencha, crafted by one of our favorite producers in Nara, is composed of a diverse mix of leaves and yellowish stems. 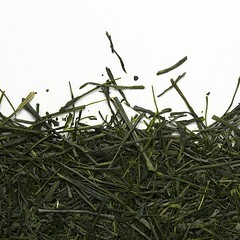 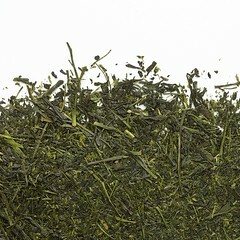 In infusion, generous aromas of fresh herbs, flower and eggshell emanate from the warm, damp leaves. 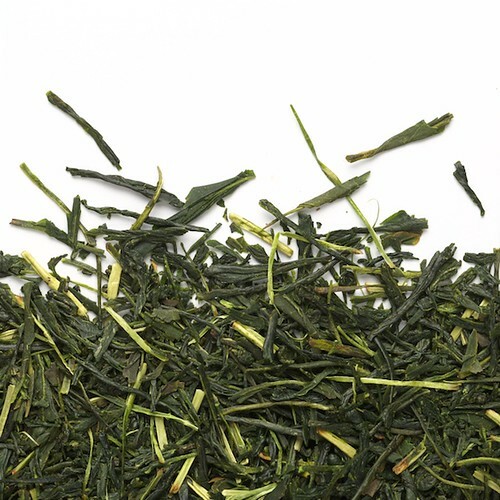 Its liquor, light and creamy, also features delicious zesty and parsley nuances. 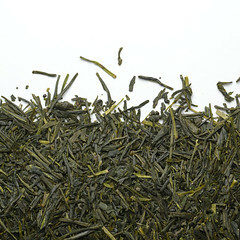 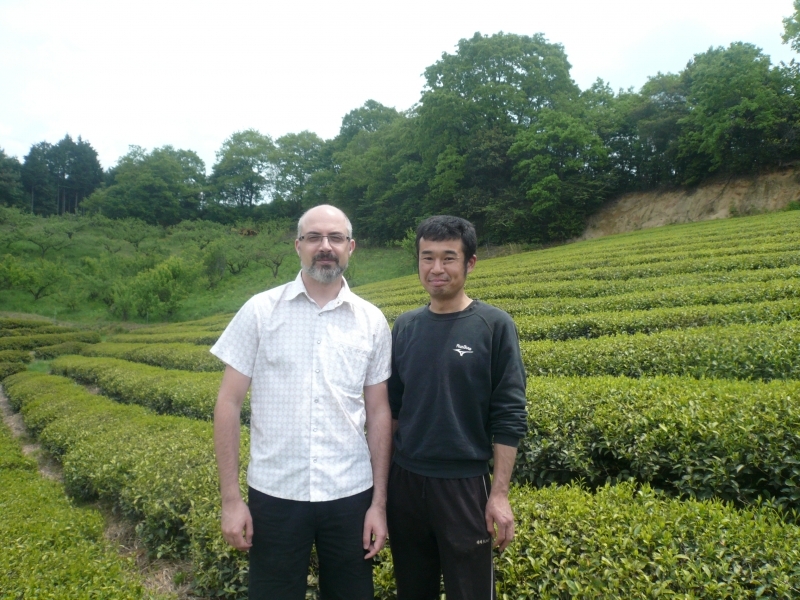 This organic tea, rich in minerals, has a deep and persistent finish.